The Curragh, Co. Kildare in the townland of Ballysax. from Newbridge, Naas and Kildare. and constructed to the FAB (Feline Advisory Bureau, UK) standards. during their stay with us. semi-outdoor run, as shown in the Photos section. 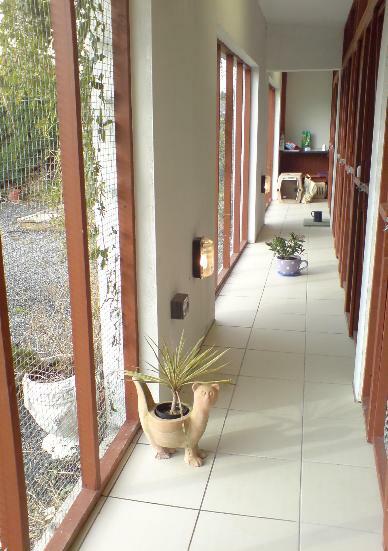 households; there is also a safety corridor that runs the length of the cattery. Dublin 2 before heading off to Australia for four years. helping with the native animals. where she worked for over three years. During this time she was nominated for Veterinary Nurse of the Year, 2005. Joe moved into Martinstown Cottage in the beginning of 2006. 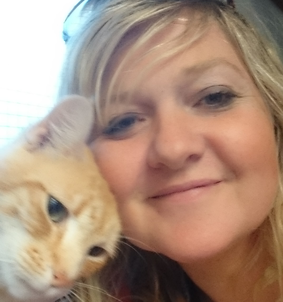 Cliodhna realised her lifelong dream when she opened Martinstown Cattery for guests at the end of 2006.